Just west of St. Louis you&apos;ll find St. Charles, a river city with a unique historical perspective, beautiful sites, friendly people and a pace just a little slower than that of the big city. Founded as Les Petites Cotes (The Little Hills) by French Canadian fur trader Louis Blanchette, Saint Charles, MO grew into a thriving riverfront trading center for a young America. Thousands passed through on their journeys westward, replenishing supplies before departing into new territory. Saint Charles is a source of historical encounter: the Lewis and Clark Rendezvous, Missouri&apos;s First State Capitol, origin of the Boone&apos;s Lick Trail and home to Daniel Boone. The people of St. Charles have labored lovingly to preserve and share its treasured river heritage. 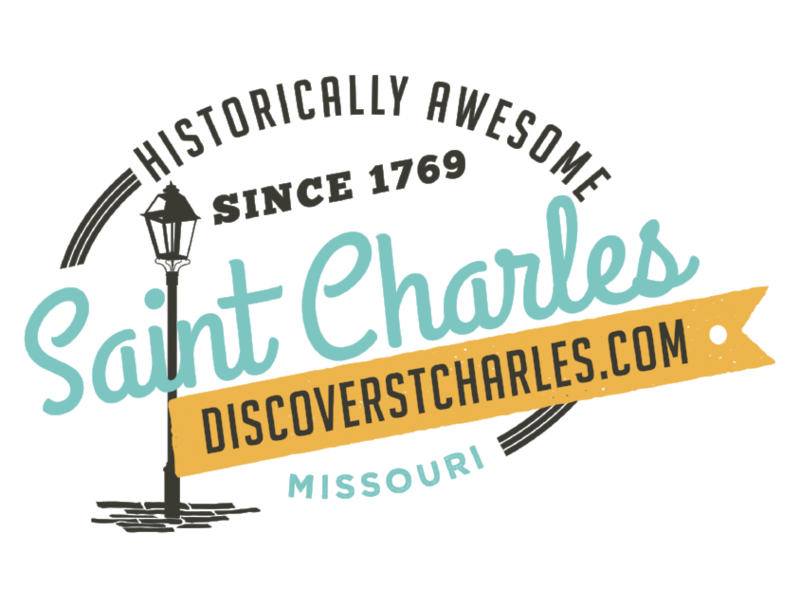 A destination for almost one million visitors each year Saint Charles history comes alive to welcome you. You&apos;ll find St. Charles offers first-rate hotels & accommodations, over 150 restaurants to choose from, and so many things to do, you may have to come back to try everything. Experience the charm and beauty of a city that has been welcoming visitors since 1769.